There are currently 117,259 users on this website. looks 61 and may be pl or dmpl but hard to tell from pics. better than the others you have shown for sure. Does not look like a DMPL to me. Looks like circulation marks to me. AU-58 with PL surfaces. 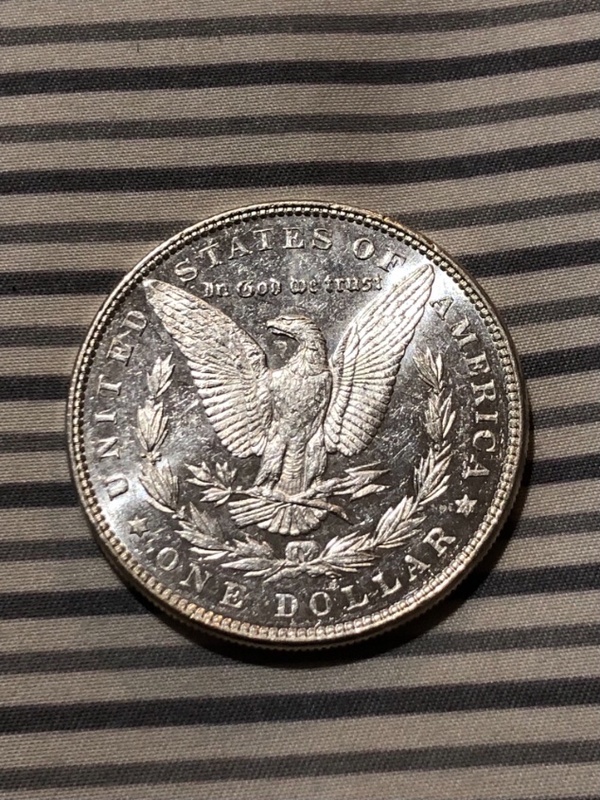 AU58 - The coin shows circulation. 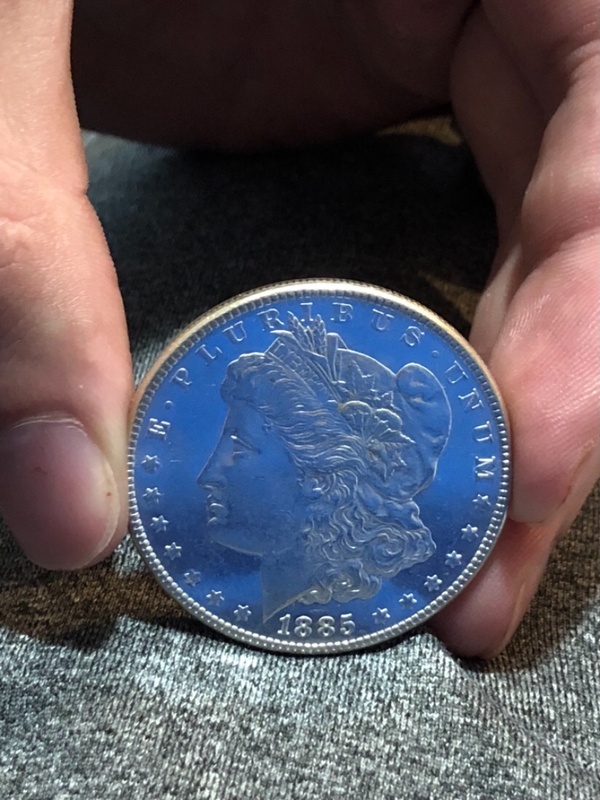 The obverse from your photos look like the mirror surface may have been cleaned, On coins with mirrors surfaces take the photo directly above the coin. 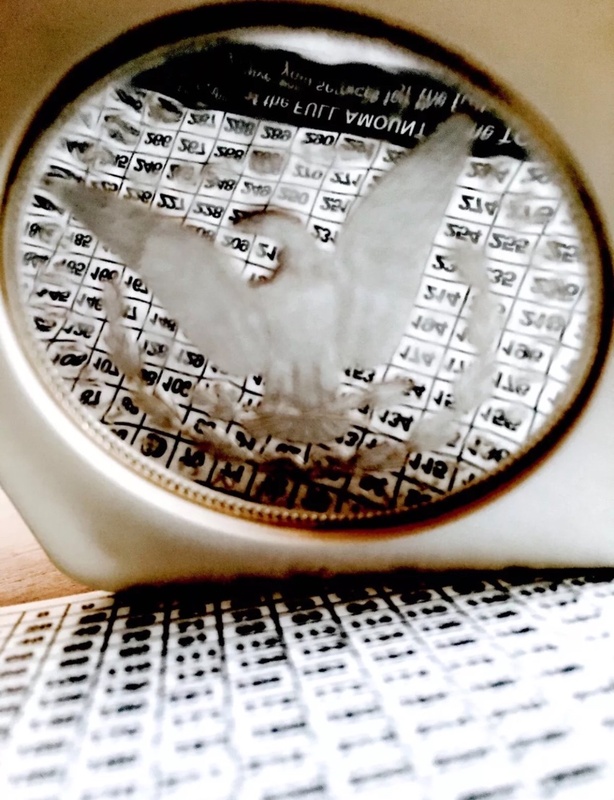 Your photo is at an angle on the obverse. 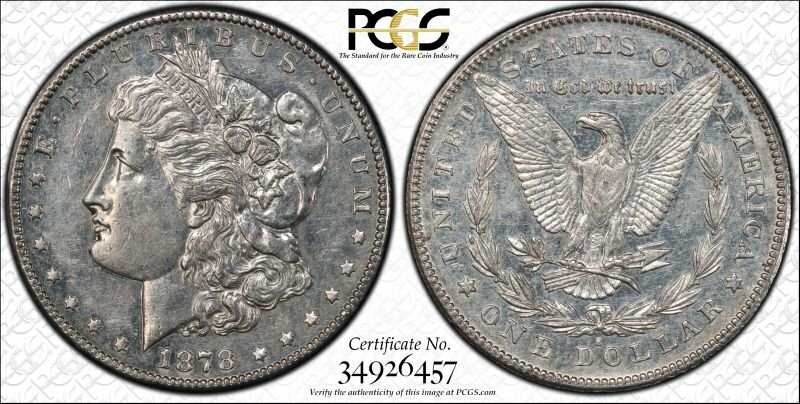 At PCGS, the coin would not get the PL or DMPL tag as the fields on the obverse have too much rub to display the necessary mirrors. 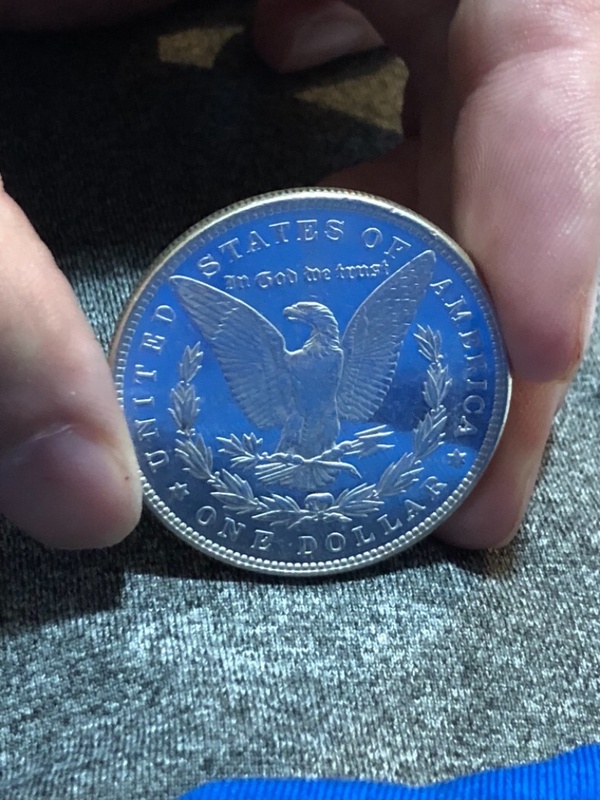 The reverse is better than the obverse. Here is a photo of a 78CC NGC AU Details improperly cleaned that had PL surfaces when minted. 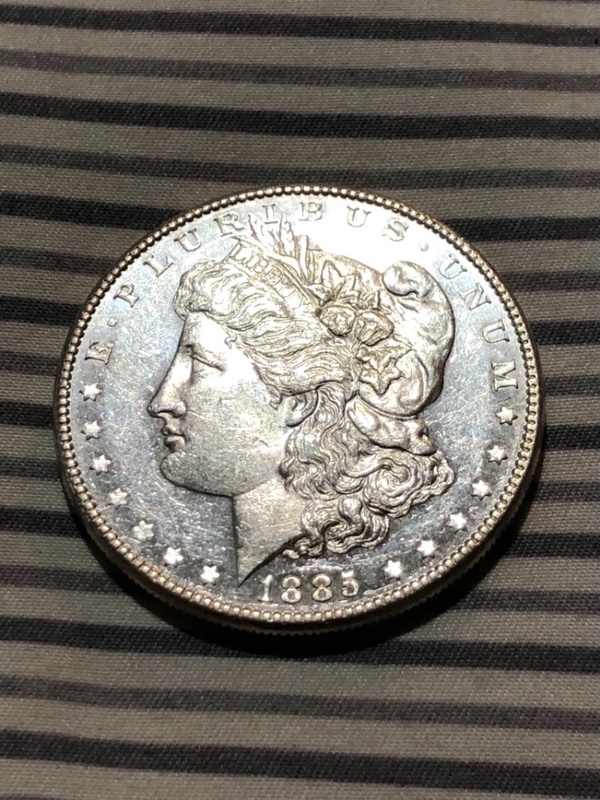 Your photo of the obverse reminded me of my coin that I had sold. Also for reference, here is a straight graded AU 55 with PL surfaces.